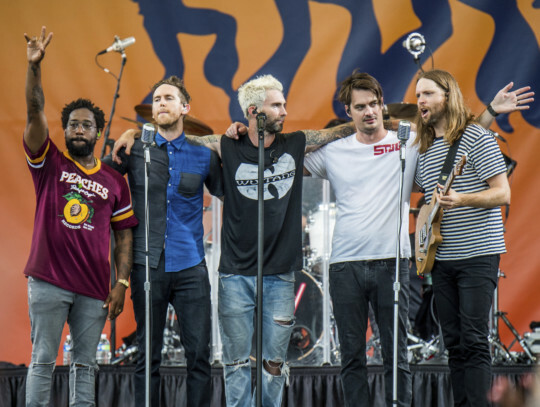 Maroon 5 has cancelled its news conference to discuss the band’s Super Bowl halftime performance, choosing to not meet with reporters as most acts have done. That has led to some criticism of performers who are holding events in Atlanta. Jermaine Dupri said he was called a “sell-out” for hosting a Super Bowl-related event during a meeting with people who had lost family members as result of police brutality.